I know that via some addons I could do that but what about default Blender tools ? 4- hit S then Z then type 0 to match the orientation. 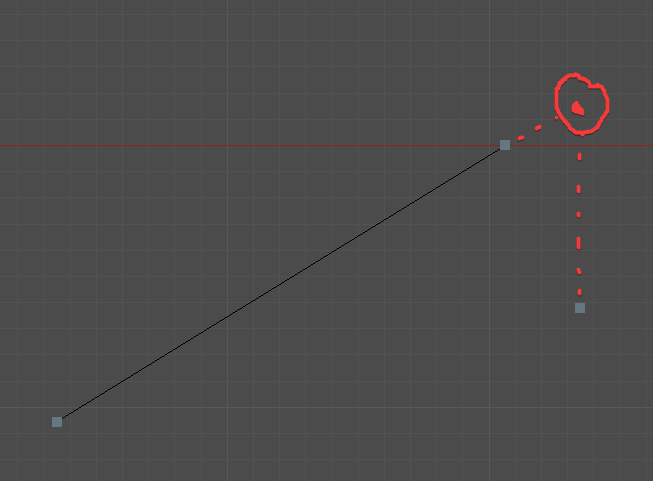 this way you get the vertex to align as projected along the Z custom axis, not vertically aligned with the original position. The issue is that snapping doesn’t work well when you are using constrained transform, otherwise it would be easy to do what you want in this case. 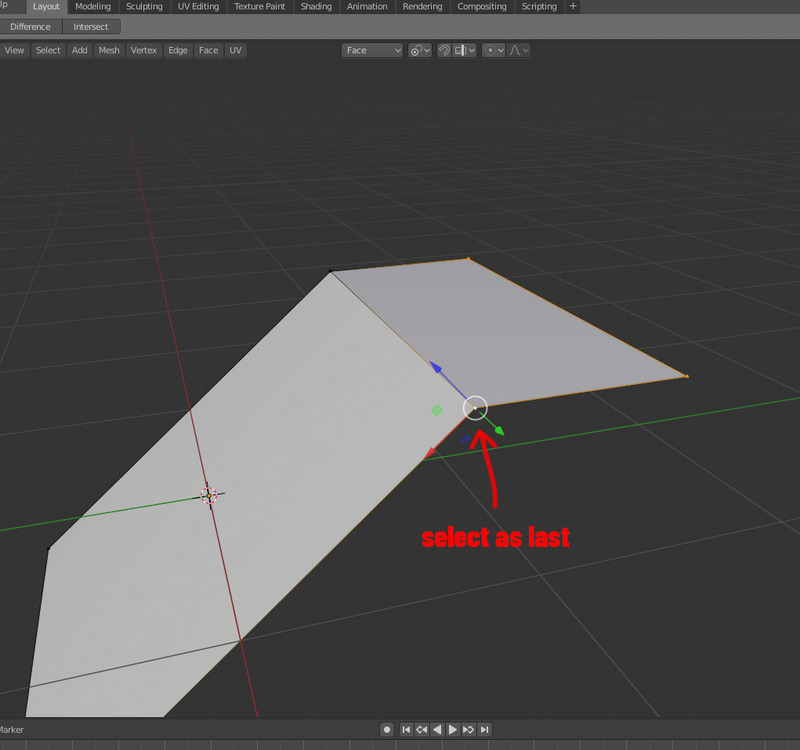 It’s a weak area in Blender currently, but hopefully something that can be addressed when looking at improved snapping in a forthcoming release. 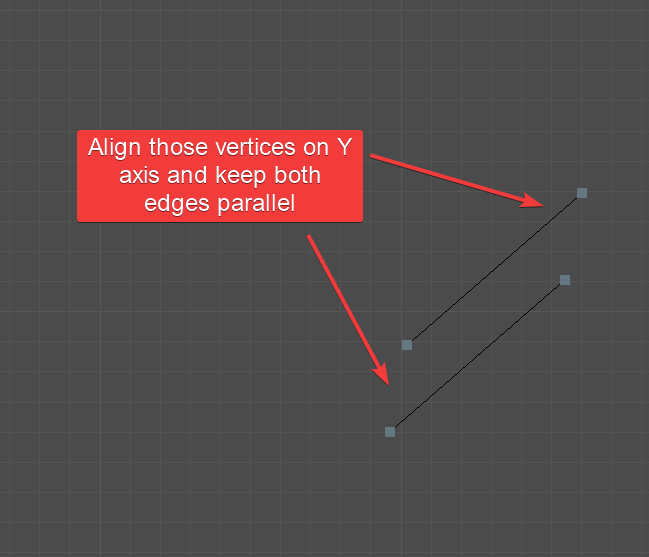 Another area which would be useful is snapping on things like edge/vertex slide. Lightwaves snapping left a huge amount to be desiered, but a plugin called LWCAD had some superb snapping, including “adjacent” and “projected” snapping, where you could snap based on relative positions of other things. It’s one of the few things I miss from LW, though granted it was from a £300 addon and not native. Maybe it’s not super efficient, but in such scenarios I tend to rely on temporary geo helpers. 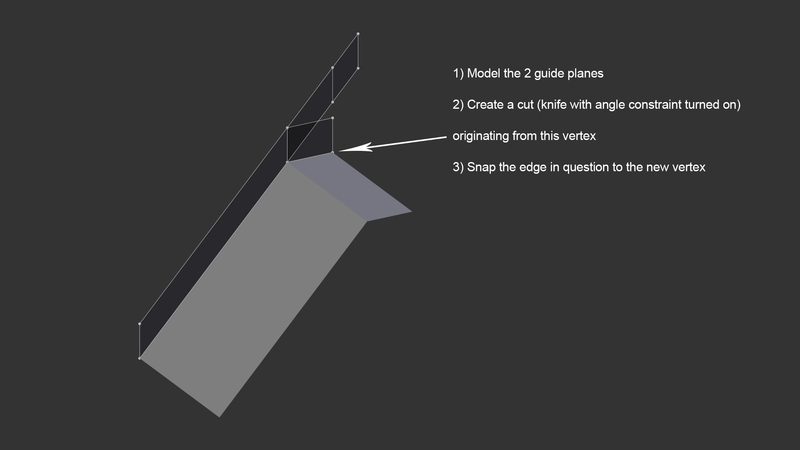 Basically I’d model two plane guides and use the angle-constrained knife to mark the snapping target for the edge that you’d like to move. This should be more intuitive and easier, without having to be relevant the transform orientation, without having to configure snap system or pivot. It is a wish, from a user friendly perspective. I have no idea if the above is exactly right, I am not even sure that the word “Align” is well used when referring to planes. Yep, this is the “projected” style that LWCAD had, you can lock it to a relative point on an edge, or to a point on some other angle, it made the building of CAd stuff much easier. Another area which would be useful is snapping on things like edge/vertex slide. 100% agree, I am hopeful given 2.80 has had some very nice nips and tucks. I haven’t read the whole thread, I hope I’m not repeating here needlessly. Thought I’d throw in some of my insight as well. 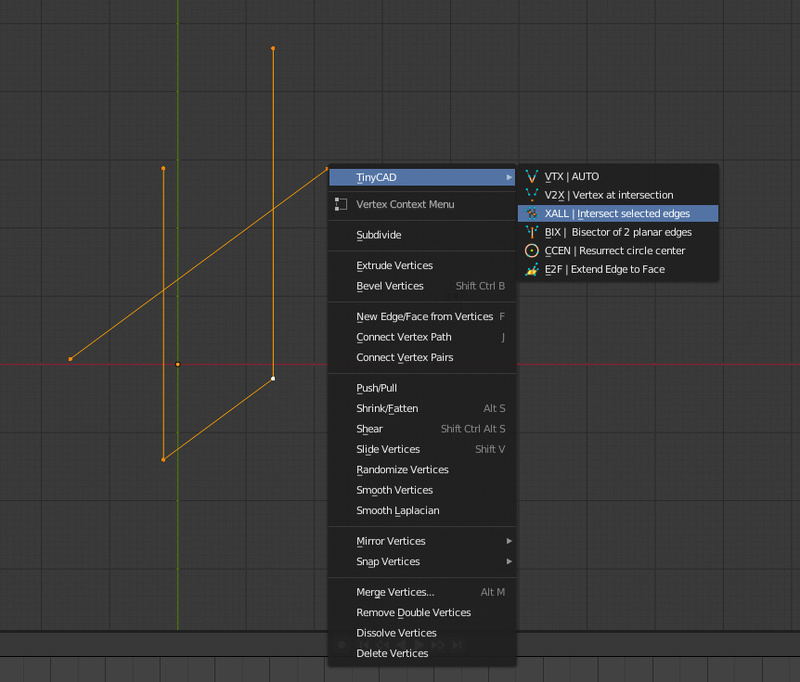 SHIFT + V to slide vertices, while in slide press (and keep) ALT - now you can extend the slide beyond the edge limit. while in slide press (and keep) ALT - now you can extend the slide beyond the edge limit. This is a little gem I think people are oftne unaware of, it can be very handy! I know about the ALT to lock the slide direction but in this case it lacks the snap to global axis. You can obtain something close by using shear on Y and displaying Edge Angle value. 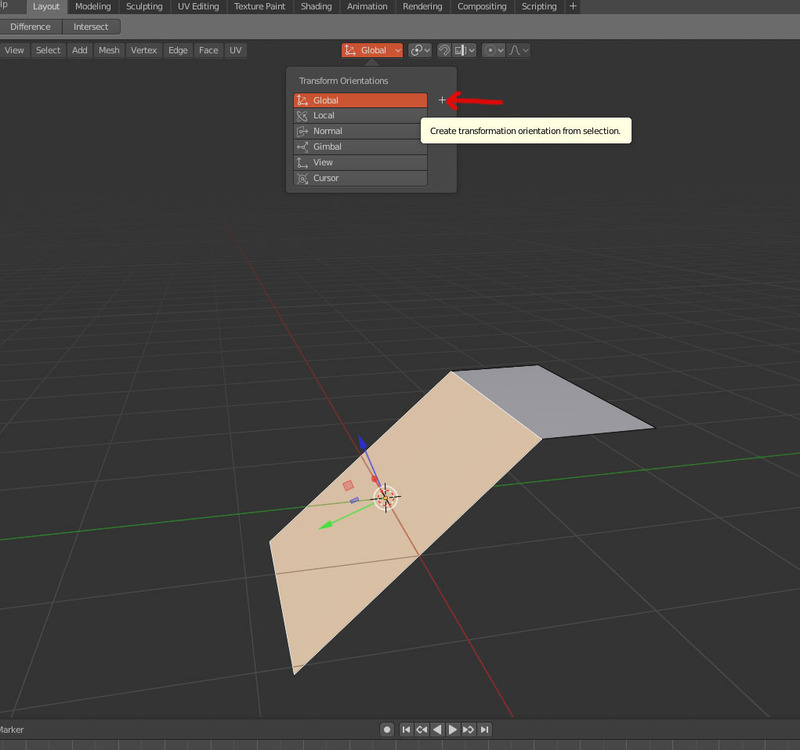 Blender had view aligning and projection from view before custom transform normal and snapping. Align view to its side Shift 1. Duplicate Face. Move it to cross Z axis that will be used for projection. Scale it to be sure to snap vertices on it. Change view to bottom Ctrl 7. Enable snapping. Faces as Snap Element. Active as Snap Target. Snap onto itself option enabled. 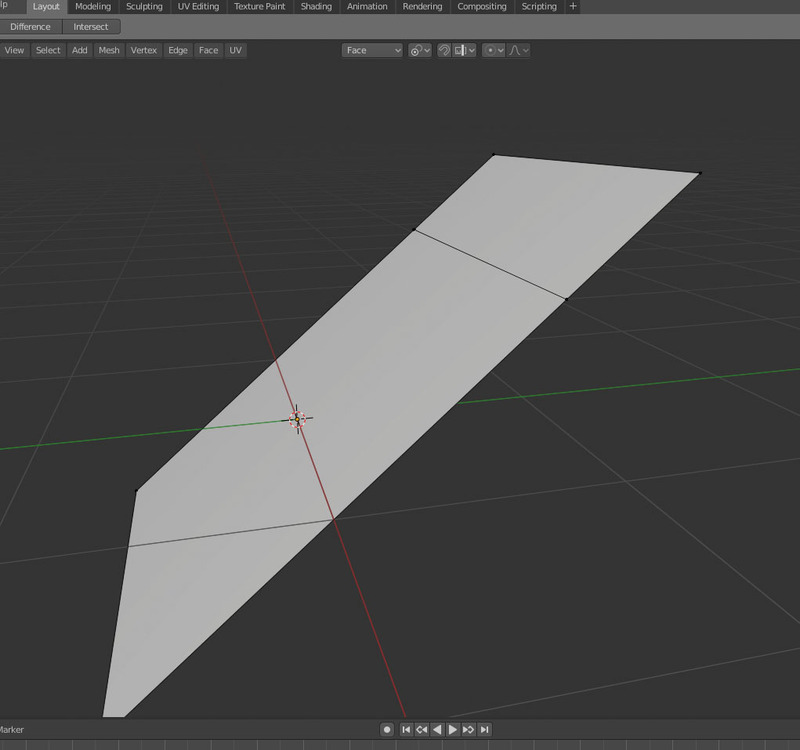 Then move vertices constrained along Z global axis. Delete the duplicate of face. 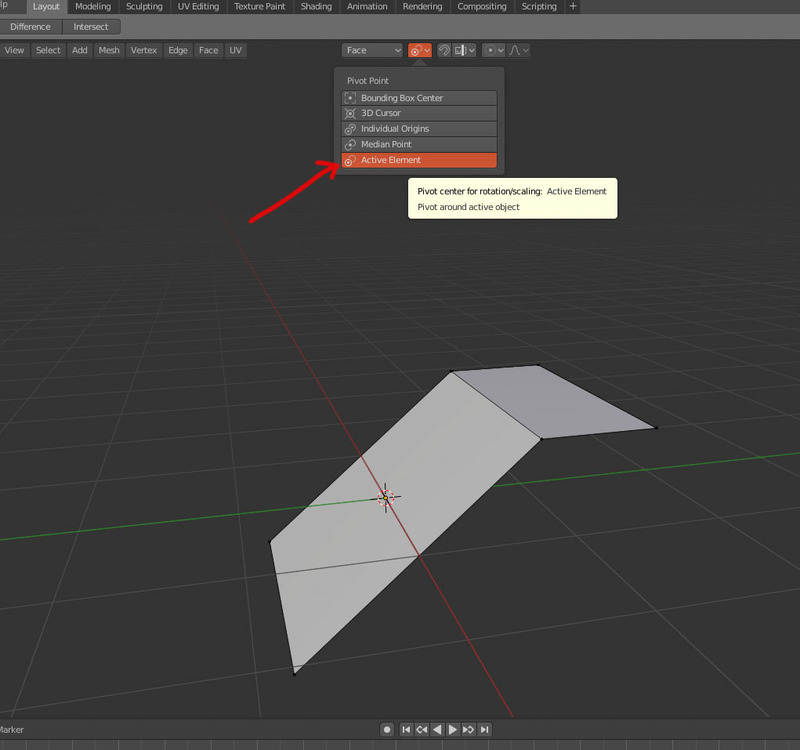 But that would be great to simply be able to place 3D cursor at a projected intersection of 2 edges or planes. I’m trying your method but I think I surely miss something in the last step ? 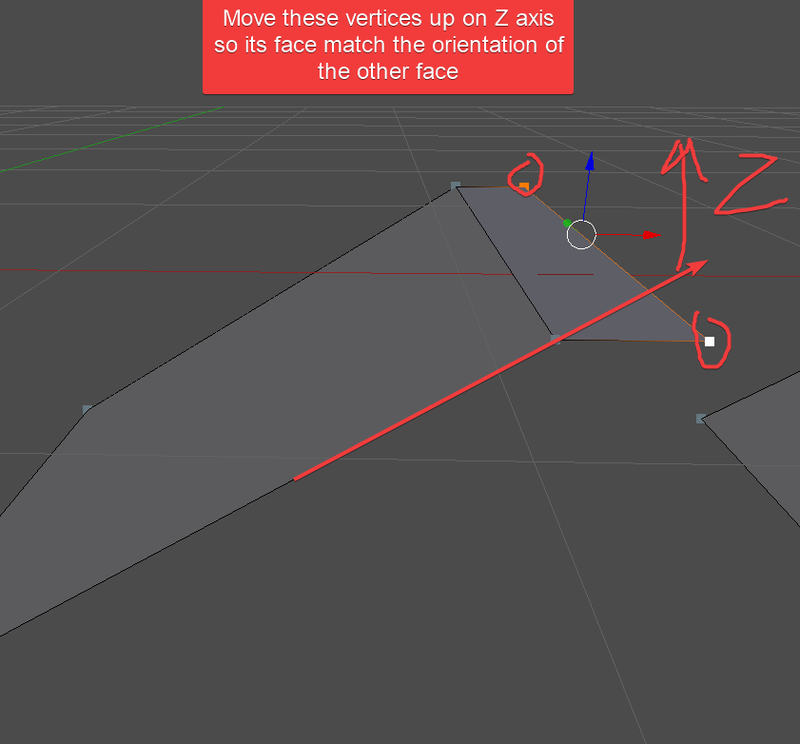 if I move the vertices along Z global to snap the face it’s not precise enough ? No, it is me. I made a mistake. Snap target does not matter. You have to enable the last button (Project Individual Elements onto the surface of other objects). It’s possible to make some snap geometry with knife project, slide, separate and undo functionality. I realize this is quite some workflow for such a simple thing, but it tends to work for me.